Welcome to 1st Choice Plumbing & Heating | Providing professional plumbing and heating services in Glasgow and surrounding areas. We have the experience and qualifications to be well equipped to carry out all types of plumbing work quickly & efficiently. At 1st Choice Plumbing & Heating we provide a complete heating service, always maintaining a high standard of customer satisfaction. We specialise in all types of commercial and catering Services. 1st Choice Plumbing & Heating are offering a vast amount of experience providing you with the peace of mind in delivering the complete property maintenance service needed. At 1st Choice Plumbing & Heating Ltd we pride ourselves on an efficient and friendly service, and strive to achieve 100% customer satisfaction. We are a Glasgow based Plumbing and Heating company that operates throughout the whole of Glasgow and the surrounding areas. 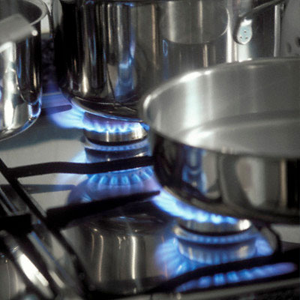 We are Gas Safe Registered and fully insured with over a decade's experience within the Plumbing and Heating industry. 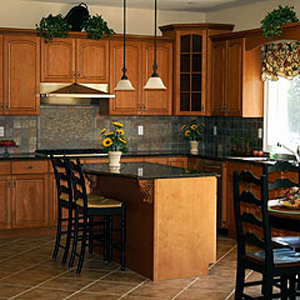 So you can be assured of the highest quality of service and workmanship from our professional and skilled tradesmen. Over the years we have gained an enviable reputation for honesty, customer satisfaction and value for money. We have carried out work for many professional clients including TV presenter Carol Smiley, top photographer Ian McNicol, film producer Marie Oleson and Bertie Vogts family. We take on all types of jobs from domestic work to larger commercial and catering projects, all carried out to the highest standards, and at very competitive prices. 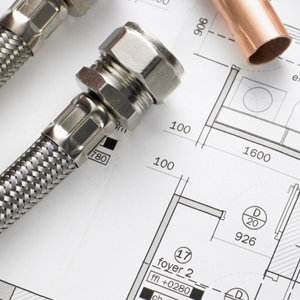 If you are looking for Plumbing services in your area, then 1st Choice Plumbing & Heating Ltd are here to help! 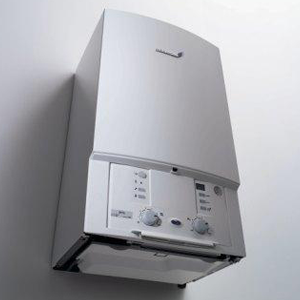 Whether you would like a free quotation or just need a reliable plumber to carry out an installation, to upgrade your boiler, or to fix a leak, please contact us for more details.